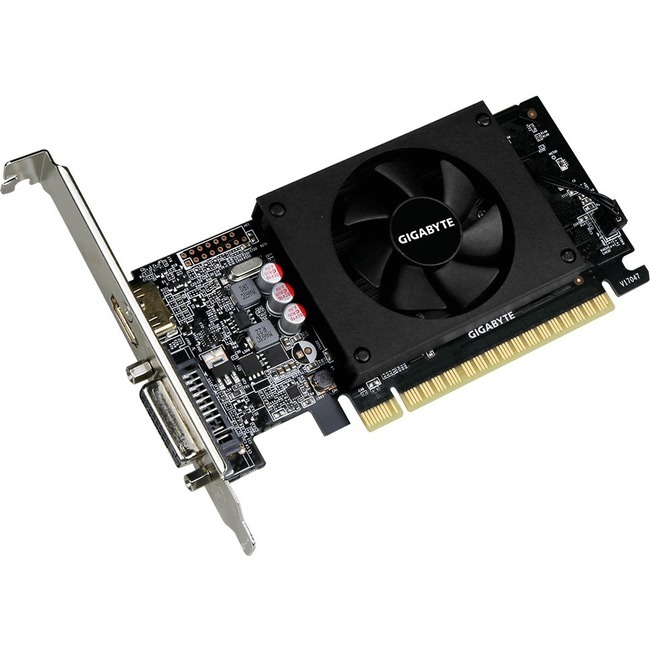 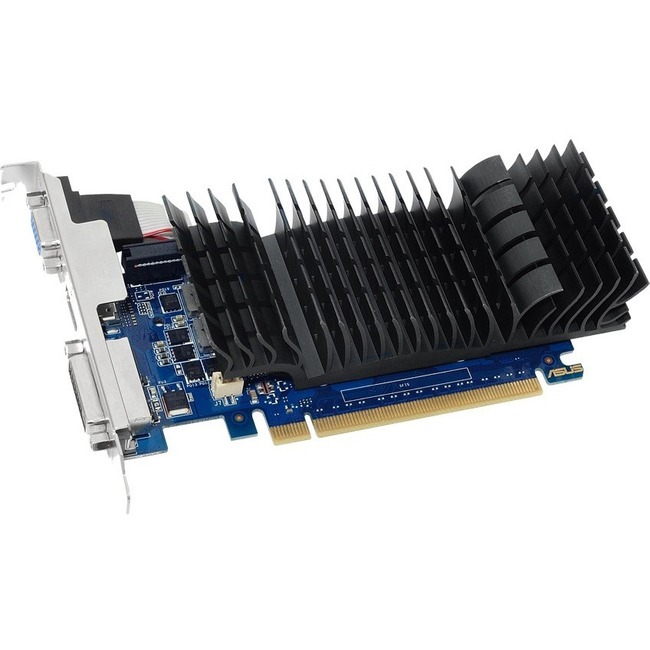 Graphics cards are one of the most important components in your system when it comes to gaming. 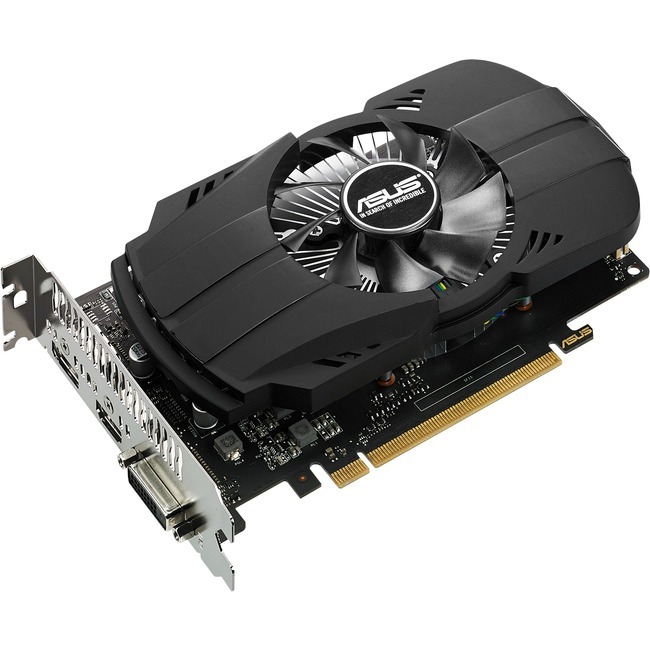 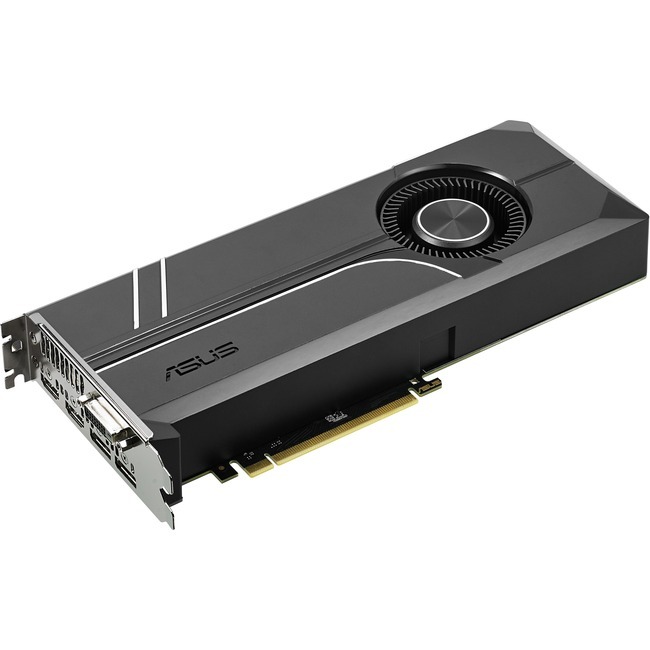 Without a sufficient graphics card, your PC will struggle with the latest games. 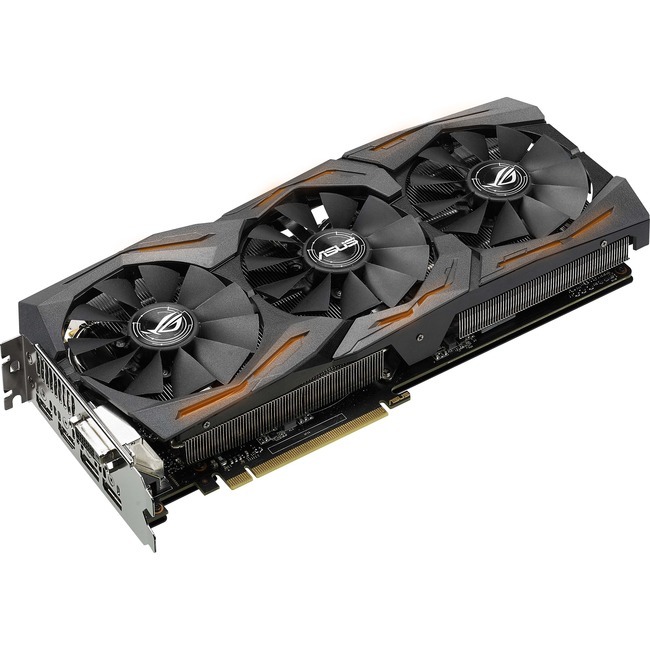 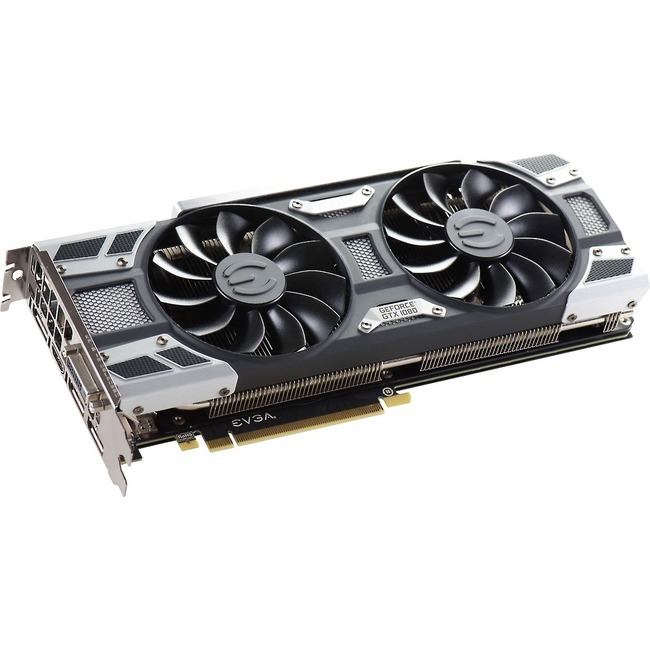 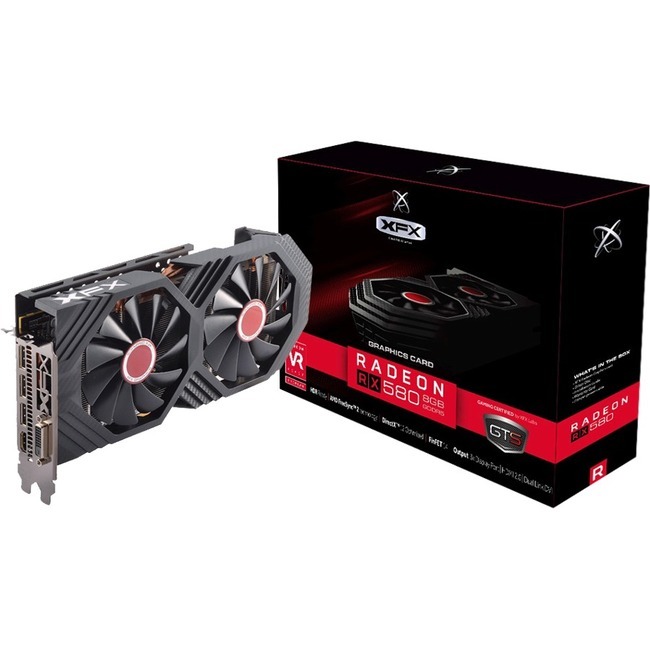 With choices from Nvidia and AMD featuring the GTX 10 Series graphics cards and the AMD RX VEGA, these graphics cards offer amazing gaming performance.